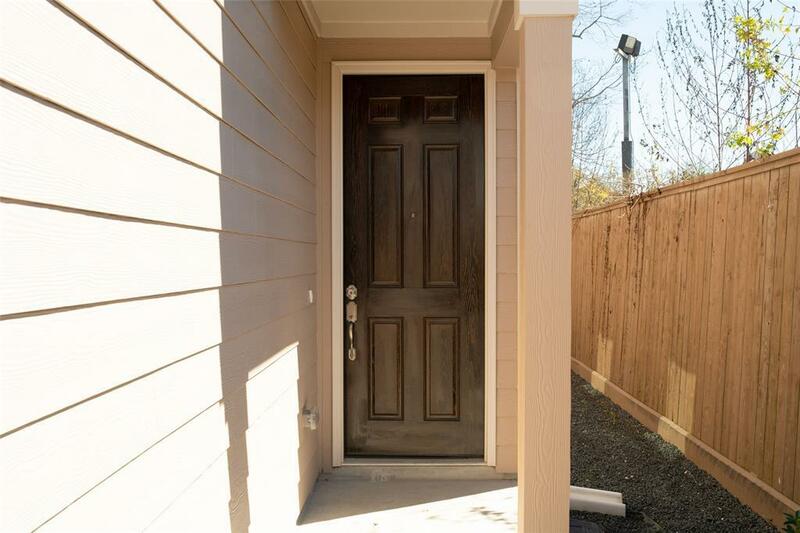 Start planning your furniture delivery to this newly constructed move-in ready single family home in sought after Spring Branch. 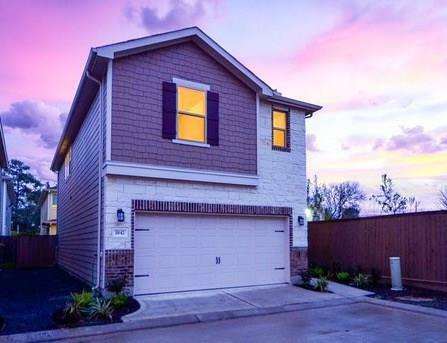 Only 10 miles to Downtown, 5 miles to CityCentre, easy access to Energy Corridor, Galleria, Beltway 8, SH 290 & Memorial Park makes this community a commuters dream. 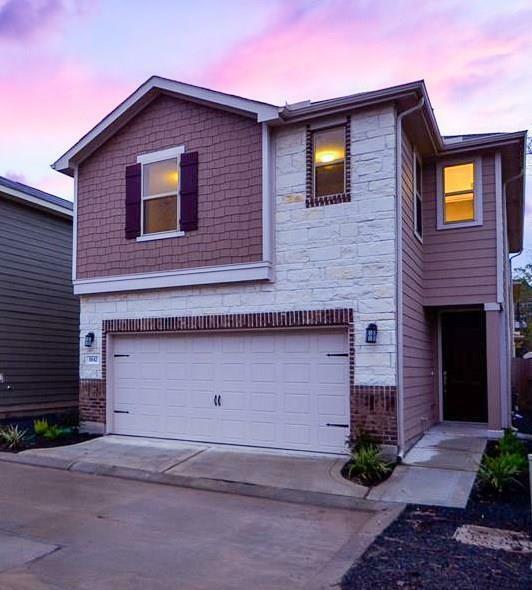 Modern interior, open floor plan, contemporary fixtures, designer 2-tone paint, SS appliances, Wi-Fi Smart thermostat, low-yard maintenance, & low taxes make this the perfect place to call home. Other exquisite features of this Energy Star Qualified Home include hardwood flooring downstairs plus extended patio & back yard. This plan also avail. w/ different exterior elevations, interior finishes, upgrades & colors. 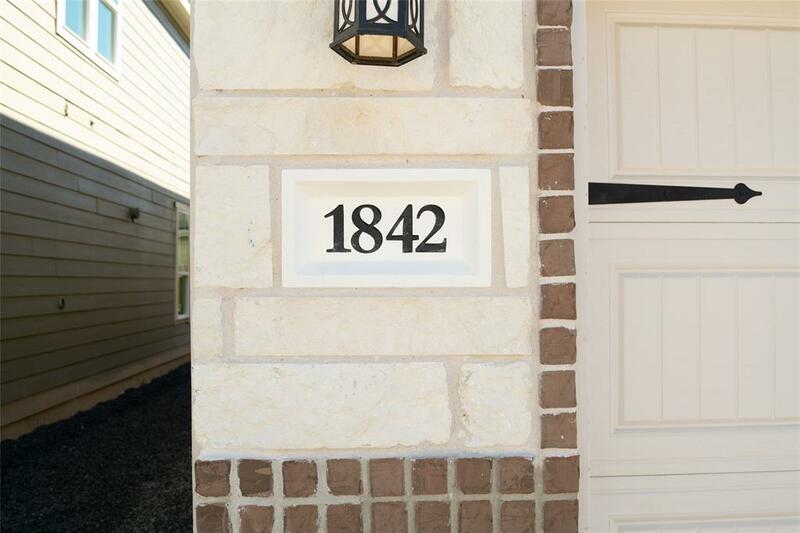 Explore the community to discover the home perfectly tailored for you. See "attachments section" to view lifestyle map, energy report & more! Only 11 single family residences left in this vibrant community. Schedule your private tour today!